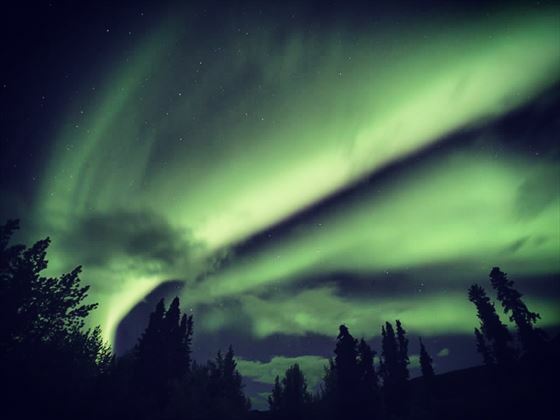 See the glorious natural spectacle of the Aurora Borealis, more commonly known as the Northern Lights, in the remote province of the Yukon. You’ll fly north to Whitehorse, once a gold rush town and now the capital of the Yukon but with a population of just 25,000 people. Here you will spend three nights (we can extend this to four), and take evening excursions to view the Northern Lights with drinks and snacks. This natural phenomenon, is a spectacle of magnetic and electrical charges in the air, colouring the sky in a multitude of hues. This tour is available for departures between August and April. 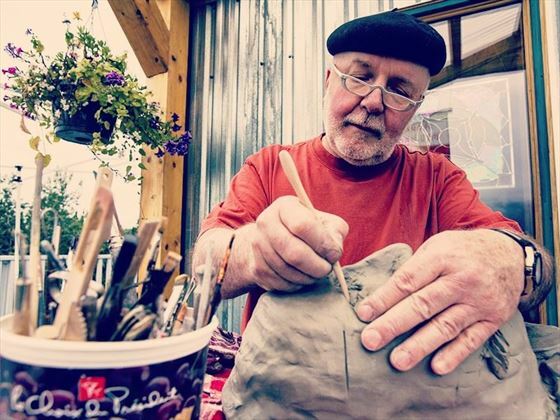 This short tour can be part of any Canadian holiday tailor-made for you. We’ve built this itinerary with a couple of nights at the beginning and end in Vancouver, but you might want to add a few days in the lovely waterside city of Victoria on Vancouver Island, or add on a tour of the Rocky Mountains and the beautiful National Parks in this region. Or if you’d like to experience another wonder of nature, then fly over to Toronto to see the magnificent sight of Niagara Falls. Fly into Vancouver and transfer independently to your chosen hotel. We’ve suggested the Georgian Court, but there are some wonderful other hotels to choose in this vibrant city. 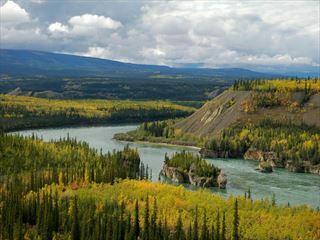 After a leisurely morning, fly north to Whitehorse, it takes about two and a half hours. When you arrive in Whitehorse you’ll be met by a local rep and transferred to the hotel (if you arrive later than 20.30 then take the complimentary airport shuttle bus). Once you’ve checked in you’ll have an orientation meeting about what to expect over the new few days. In the evening you’ll have your first evening viewing of the Northern Lights. You’ll leave the hotel at about 22.00, and in groups you will be taken to a prime viewing area, where you will be treated to snacks and hot drinks in either a cosy heated cabin or tent, depending on the location. You’ll be taken back to the hotel at around 2.30. 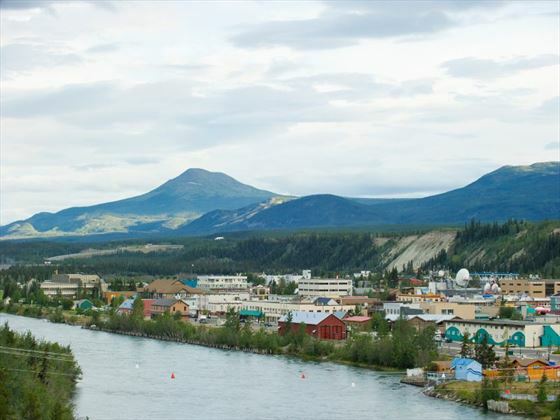 On your first morning in Whitehorse, you’ll be treated to a tour of this scenic city, a former gold rush settlement set against a stunning backdrop of mountains. Explore Main Street, the Train Depot of the White Pass, Log Skyscraper, Log Church, the Sternwheeler SS Klondike, fish ladders and Schwatka Lake. During the rest of the days you are free to relax, or perhaps book an optional activity such as dogsledding, ice fishing or snowshoeing. Each evening you will enjoy Northern Lights viewing, and whilst waiting for the light show will be able to sit at a bonfire to toast marshmallows and enjoy tea or hot chocolate, whilst chatting to the local guides. 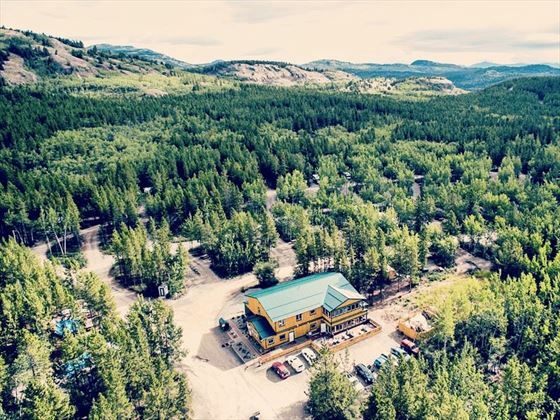 For departures 1 October to 30 November, there is an additional excursion when on either the third or fourth day, you will visit the Yukon Wildlife Preserve and Takhini Hot Springs (admission included). 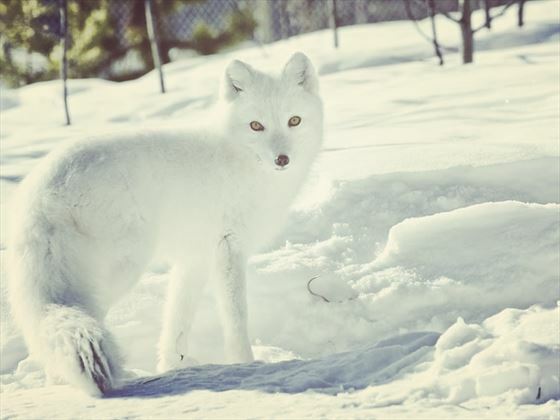 At the Wildlife Preserve you’ll have the opportunity to view and photograph wildlife in its natural habitat. 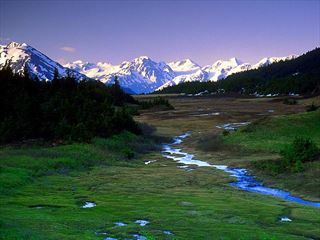 Dall sheep, bighorn sheep, mountain goats, elk, woodland caribou, wood bison, musk-ox, moose and sometime lynx can be spotted. At Takhini Hot Springs the outdoor hot springs pool provides a warm sanctuary in the cold weather. It’s time to leave Whitehorse today, so check out of your hotel, take the transfer to the airport and fly back to Vancouver. 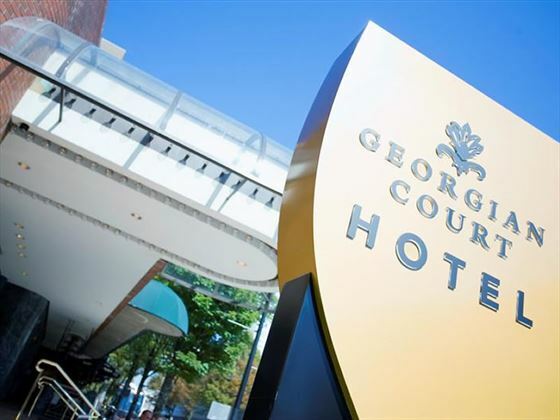 On arrival in Vancouver, transfer independently to your chosen hotel. Today it’s time to head home…unless you want to extend your holiday with a tour of the Canadian Rockies or Vancouver Island.